How to Teach English Online and Get Paid? The demand for Native English teachers around the world is at a high peak in the past few years which led to the growing numbers of online English teachers. Some of these teachers enjoy the convenience of working from home. With the continuous boom of this industry and the need for more teachers’ increases, will you consider being one of them though it’s not part of your career plan? 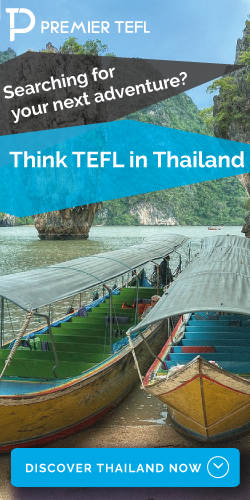 Read on as we tackle the reasons why you need to consider teaching English online and the things you need to prepare. 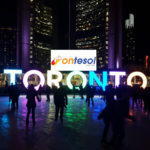 This article will give you the idea of what to expect including the many benefits you can get. Teaching English as a Foreign Language offers long-term job assurance and stability. Whether you opt to work for a company, become a freelancer or an independent teacher on a part-time or full-time basis, the benefits are promising. You get to discover the culture and values of different countries, meet a wide diversity of people, develop a good relationship with your students and be able to share your knowledge that can help them succeed with their future endeavors. Flexible working schedule. The number of your working hours depends on what you set for your day to day classes – you control your own schedule. You can go worldwide. You can teach English online to different parts of the world and meet students with diverse stories. Gain experience. Teaching English online is a great experience to add to your resume. A second job. Aside from having a full-time job in another company, working as a part-time online English teacher gives you another source of income. No need to drive. What’s more convenient than working from home? Improve skills. Having the opportunity to work in an e-learning industry, gives you the best experience and a chance to hone your teaching skills. What do you need to start teaching English online? 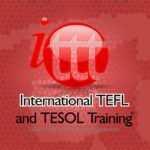 You can teach English online if you are TEFL certified and start earning while living a flexible lifestyle. 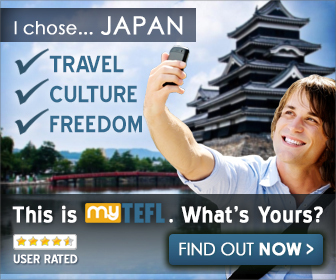 If you haven’t completed a TEFL course, you can pick any of these three best TEFL courses: MYTEFL, Premier TEFL , and i to i TEFL. Working as a freelance and independent online English teacher will require you an account to accept payment online. PayPal is the highly recommended of most ESL teachers. If you are allowed to create your own lesson plan, make sure you prepare it and all the materials you need ahead of time. You can find several teaching resources online – some are free while some are paid. You will need a desktop or a laptop and a reliable internet connection with good speed. Among the popular teaching platforms, you can use include Zoom, Skype, and Google Hangouts. If you have everything, then you are ready to start your first online English class. There is more to teaching English Online! If you want to, you can also explore your potential opportunities in getting an international teaching job abroad.